This is my absolute favorite source of PlayStation analysis and I eagerly look forward to it every week. I've followed Colin for almost a decade and it's great to see him have another playstation podcast on his own, after Beyond and PS I Love You. Chris does a great job as well! love Colin and Chris analysis and their chemistry together. 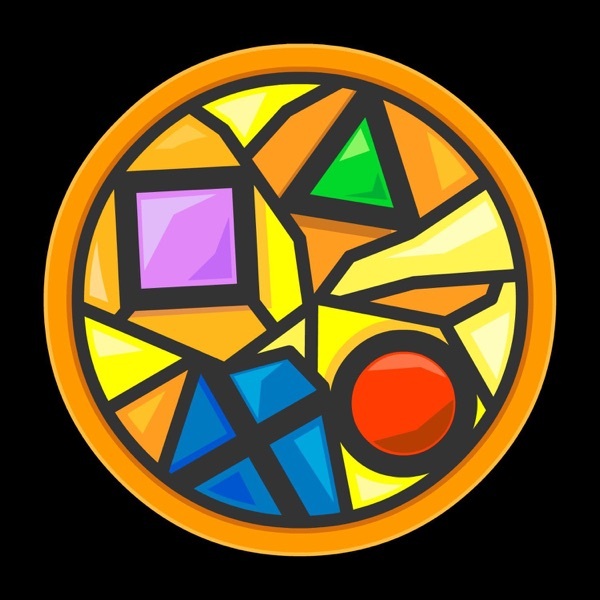 Sacred Symbols: A PlayStation Podcast is a weekly show about all things PS4, PS Vita, and PSVR. Co-hosted by games industry veteran Colin Moriarty and comedian Chris "Ray Gun" Maldonado, Sacred Symbols aims to both inform and entertain, going through the news of the day, scouring the most recent games, and taking plenty of questions and comments from the audience. New episodes post each Friday. To get early access to each episode, support the show on Patreon at patreon.com/colinslaststand. #10: Is The Last of Us 2 Overhyped?